As a small business owner, one of the most important things you will have to do is to build up your small business credit. You probably know how important your personal credit is and when you own a business, your business credit score is just as important, especially if you anticipate that you will need a loan of some kind in the future. 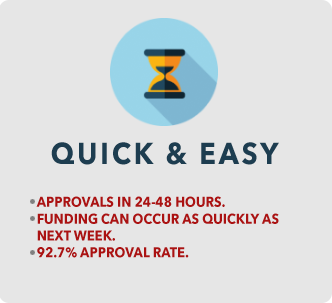 It is important to note that almost all small businesses will need to take out a loan at some point in their history, so being prepared sooner, rather than later, can be very beneficial. When you first start your business, you may be relying on your personal credit. This is a bad idea. You really need to separate your business and personal credit as soon as possible. Your personal credit could ruin your business or your business could ruin your personal credit. Both are scenarios that are avoidable as long as you keep your business and personal finances separate. 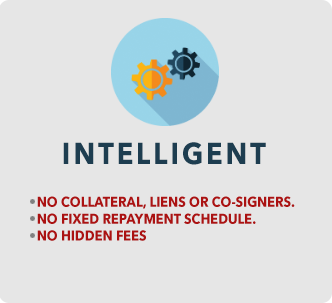 Usually the only way to do this is to establish some small business credit of your own that is totally removed from any personal credit. The first thing you will need to do in order to establish small business credit is to incorporate your business. In Canada you will need to make the choice on if you will incorporate either in your province or federally. The main difference is if you will only stay in your home province or you want to be able to operate all over the country. Each province has different rules and guidelines on incorporation but all of the federal guidelines are the same. Once you have incorporated your business, the next step in establishing and building small business credit is to begin applying for credit cards in your business name. This is just a small way to establish credit, but it could be important. You probably shouldn’t worry too much about interest rate at this point, just get the best rate you can. 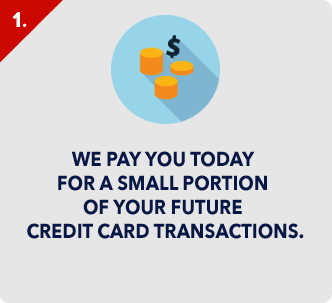 You will start by making small purchases on this card and paying it off each month if at all possible. 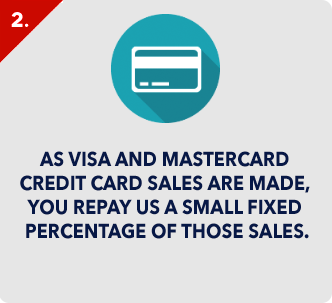 The more you do this, the better and quicker your business credit will build up. 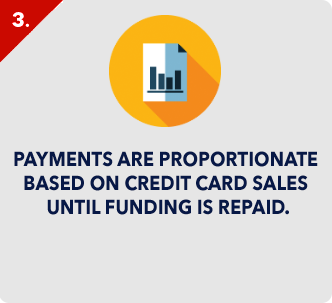 You want to ask the company to report to the credit bureaus each month if possible and whatever you do, don’t miss a payment, as this could ruin months of hard work. Once you have done this for a few months, taking out a short term loan or small business credit line will be your next step. Try to keep the terms at 30 – 90 days and pay it off. 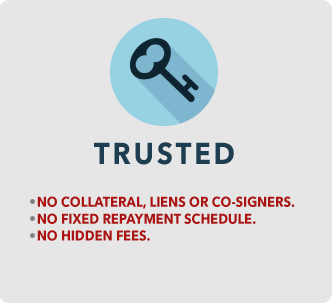 Make sure you ask them to report it to credit bureaus as you are trying to build your business credit. They will usually be more than happy to help with this. Over time you will find that it gets easier and easier to get small business credit. Even if you don’t necessarily need money at a particular time, you should still try to use credit to get items or supplies. You never know when you may need a large loan. Your credit will be more important than you could ever imagine.